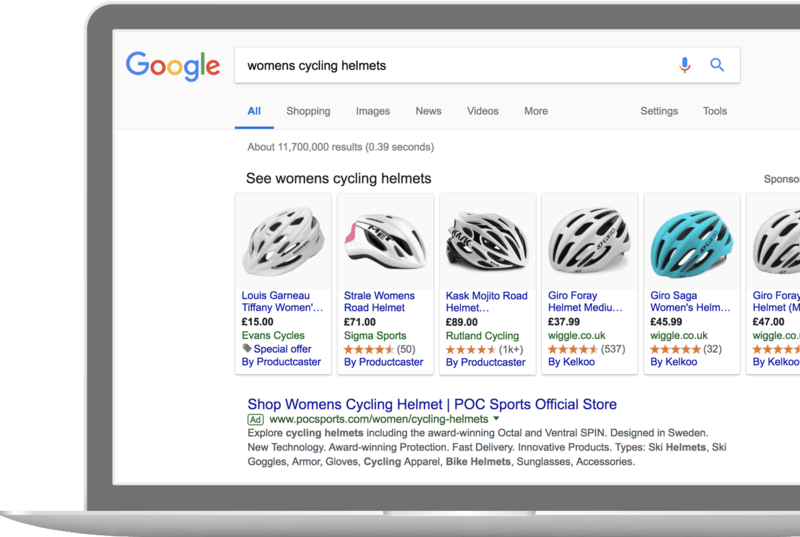 Given the opportunity that Google Comparison Shopping represents for advertisers to significantly improve their ROI from their Google Ad spend, it is important that agencies act fast to make this possible for their clients. We have two options for agencies, both offering attractive recurring revenue opportunities. They provide you with the flexibility to either create your own branded comparison shopping site and become a CSS partner or integrate your clients directly into the Productcaster Comparison Shopping site. Our fully supported Software As A Service (SAAS) white label CSS solution for agencies will enable you to become a Google CSS partner fast without the significant time and financial investment required to build your own comparison site from scratch and become accredited. You also benefit from our ongoing technical roadmap of improvement. Furthermore, you’ll have the reassurance of full maintenance and support running 24/7, 365 days a year. We manage the full end to end partner approval process, working closely with the Google team, to meet the requirements for becoming an official Google partner fast and efficiently. Uniquely, our white label solution enables you to tailor the branding requirements and domain name for your comparison shopping site, allowing you to market the CSS opportunity to your existing clients and new clients without having to reference any association with Productcaster. Using our white label CSS solution we can get you and your clients up and running in two weeks. As the first agency accredited partner in the UK, our Productcaster solution is highly established, present across millions of searches across Europe on a daily basis. Using the trusted and recommended Productcaster brand, you can give confidence to your existing and prospective clients to launch with CSS at pace. Our partner reseller scheme is aligned to the size and number of retailers you activate on Productcaster. We offer generous reseller commercial terms with an attractive recurring revenue plan. Using Productcaster, we can get you and your clients live on the Productcaster comparison shopping site and active on CSS for your Google Adwords campaigns live within 2 to 3 days.